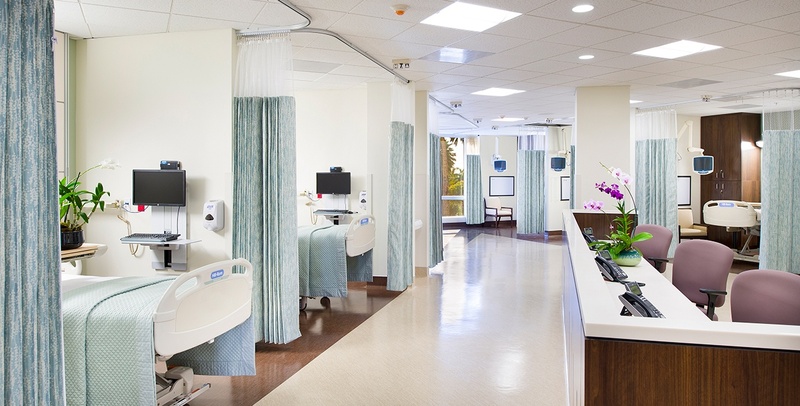 Interface Engineering provided MEP Engineering, Fire/Life Safety and Lighting to Pali Momi Hospital’s Transitional Care Unit. The Transitional Care Unit is located in the former home of the Women’s Center. The Hospital’s guest registration and holding areas were also relocated and cosmetically upgraded. Close coordination was critical for the design team, as the project’s construction was phased in order to keep hospital services operational.